I have posted about LovePop cards before and I can’t oversell how great they are. I send them to people all the time for special occasions and they rave about them. Seriously, these cards are works of art and have to be seen to be appreciated. LovePop have all manner of cards for every possibly occasion, but today I am highlighting their Halloween Collection. 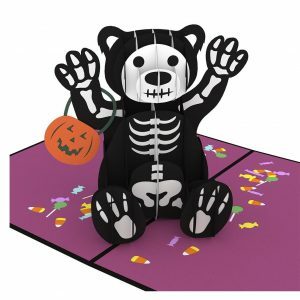 Find the Halloween Collection from LovePop here. See all the great designs from LovePop here. Lost Cowboy is powered by	WordPress 5.0.4 and delivered to you in 0.759 seconds using 40 queries.